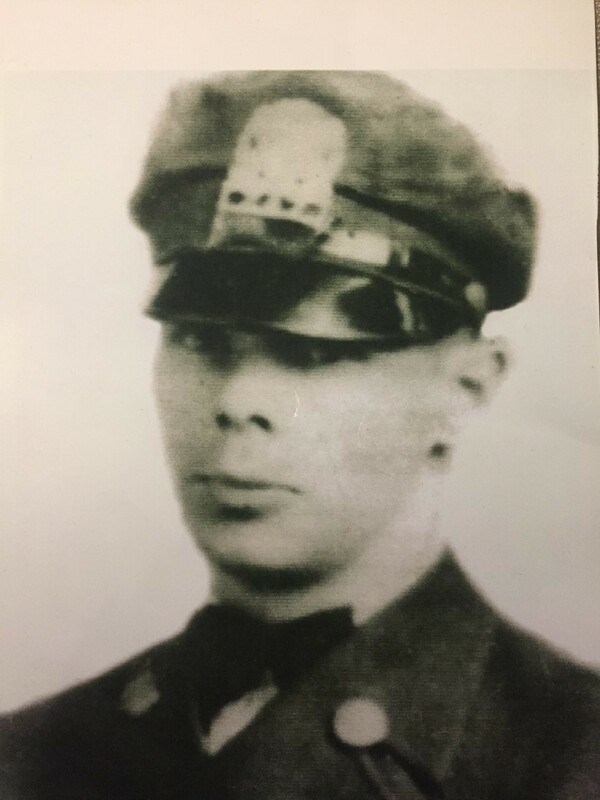 Park Police Officer Arthur Swanson succumbed to injuries sustained one week earlier when his police motorcycle struck a slick spot on Michigan Avenue at 36th Street. Another policeman who was riding next to him also crashed and was seriously injured. 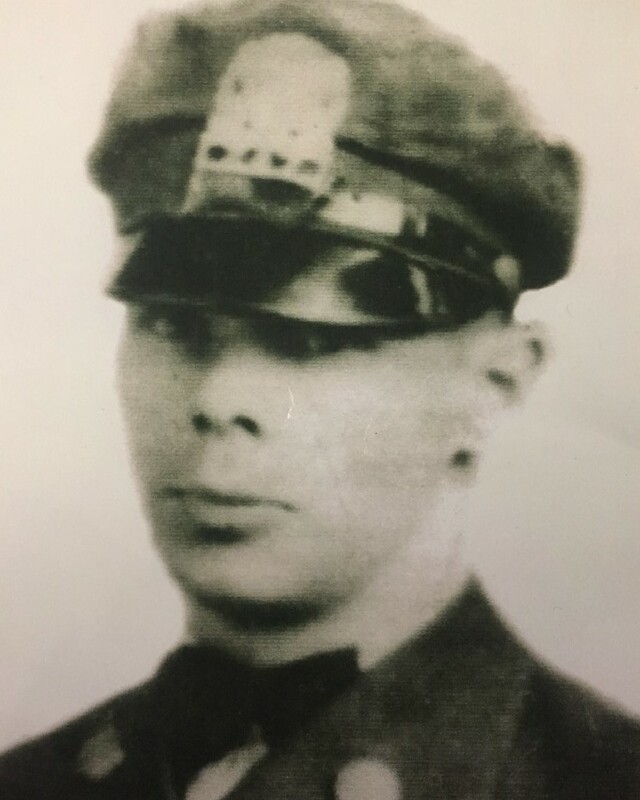 Patrolman Swanson had served with the Chicago Park District Police Department for 10 years. The Chicago Park District Police Department was disbanded in 1957. Remaining officers were transferred to the Chicago Police Department through an intergovernmental agreement. Officer Swanson's story was read in Richton Park Police Department's roll call on 2-20-18 to remember and honor him.